Dr. Zoe Higheagle Strong conducts research on social, cognitive, socioeconomic and cultural factors that influence youths’ identity, safety and learning in academic environments. 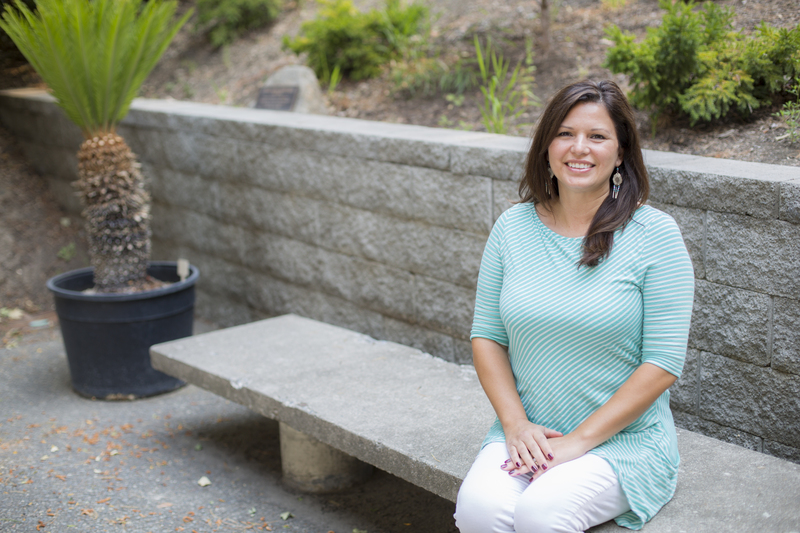 Her overall research goals are 1) to identify positive strategies to support students from diverse and low socioeconomic backgrounds who experience perceived threats (e.g., peer aggression/bullying, injustice, racism) and resource barriers in school, and 2) to advance culturally sustaining/revitalizing educational research specific to Native American tribes/villages and peoples. Dr. Higheagle Strong teaches courses related to research methods, qualitative research methods, and indigenous epistemology & methodology. 2017-2021 — Culturally Responsive Indigenous Science (CRIS): Connecting land, language, and culture for Indigenous STEM (ISTEM) education. Co-investigator with, Price, P., & Christen, K. National Science Foundation. Awarded: $2,481,274. 2017 — How do teachers’ behavior and classroom environments promote identity safety? Co-investigator with Fryberg, S., Brady, L., & Destin, M. Mindset Scholars Network. Stanford University. Awarded: $64,209, WSU sub-award: $19,158 (Principal investigator with, Austin, B. & Roth McDuffie, A.). 2016-2020 — Nez Perce mentoring project. Social and Economic Development Strategies (SEDS). Social Development / Youth Development. Principal investigator with, McFarland, J. & Harris, E. Department of Health and Human Services – Administration for Native Americans. Awarded: $762, 000, WSU sub-award: $41,982 (Principal investigator). 2016-2019 — Peer influence response to threat: Cultural norms, reciprocity & self-identity. Co-investigator with, Frey, K., & Pearson, C. FY 15 Comprehensive School Safety Initiative. Office of Justice Programs. Department of National Institute of Justice. Awarded: $638,040. WSU sub-award: $97,464 (Principal investigator).